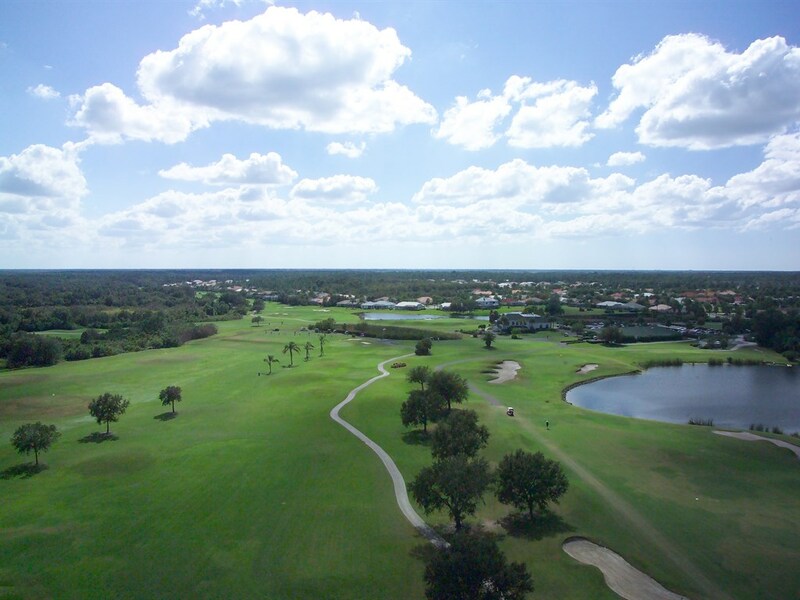 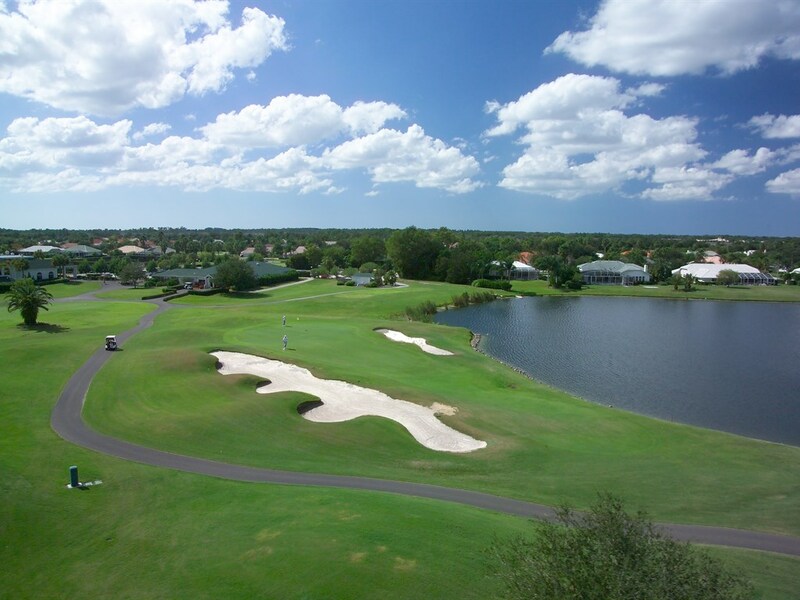 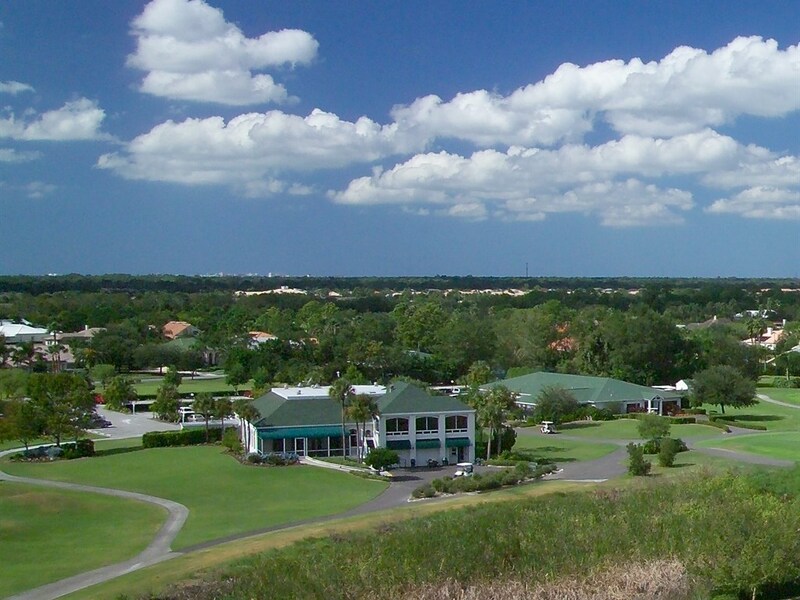 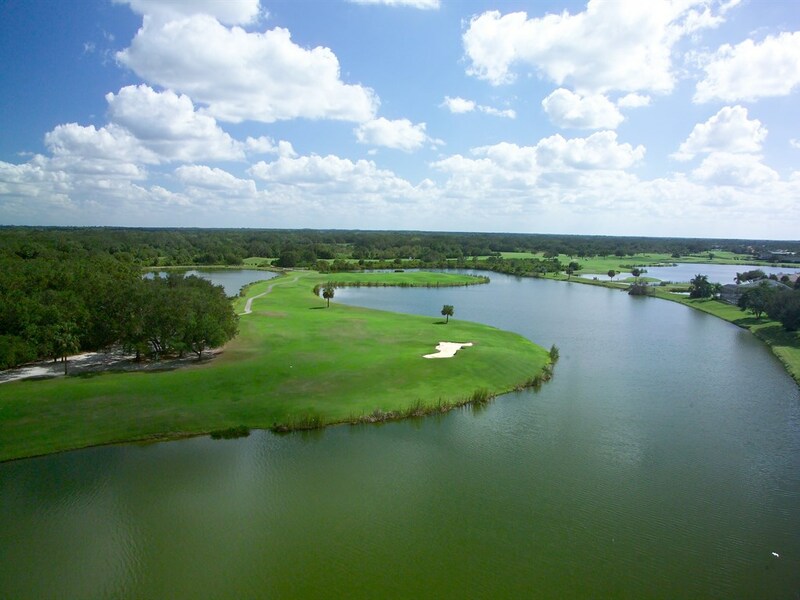 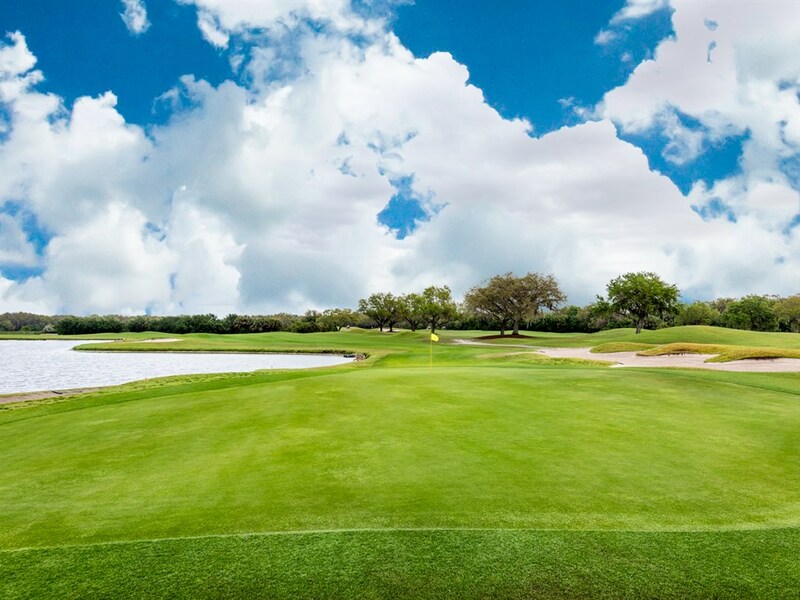 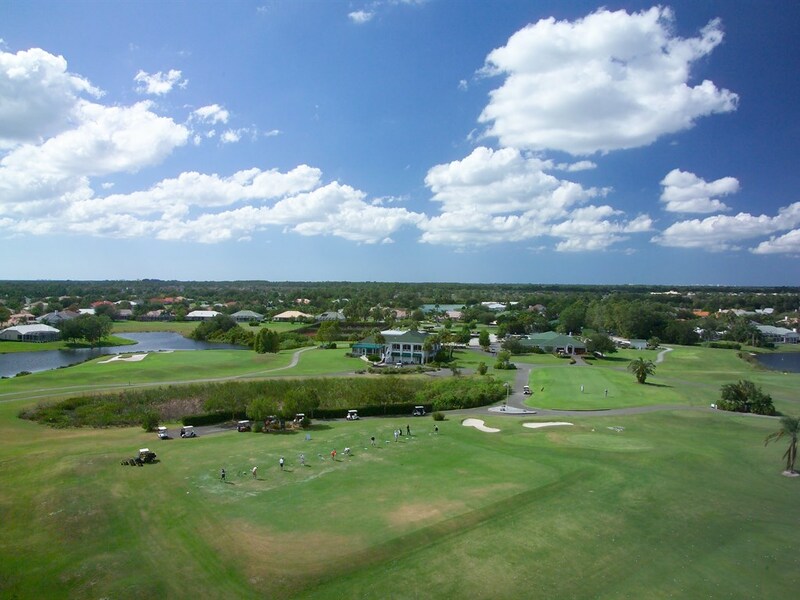 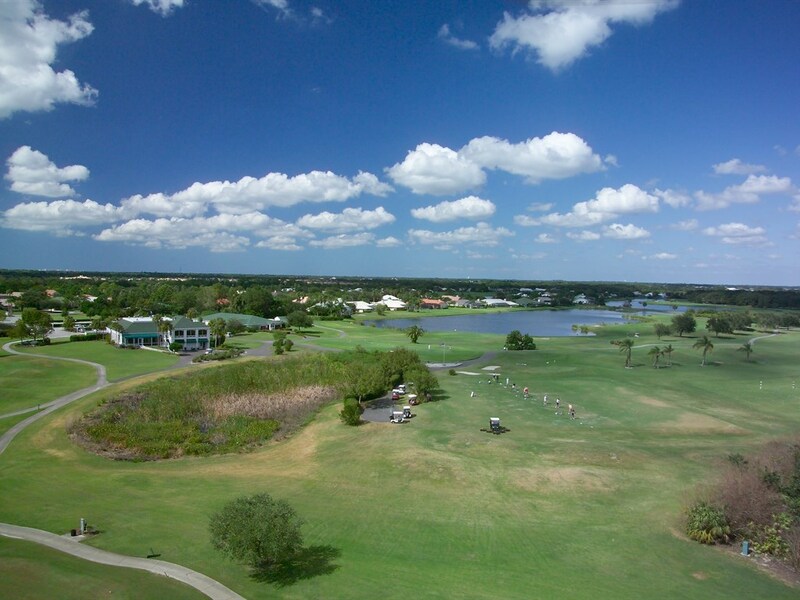 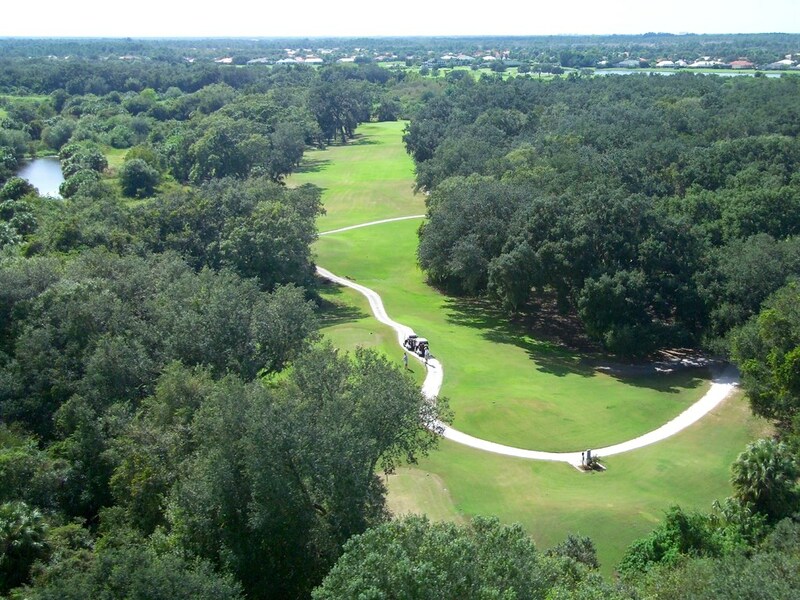 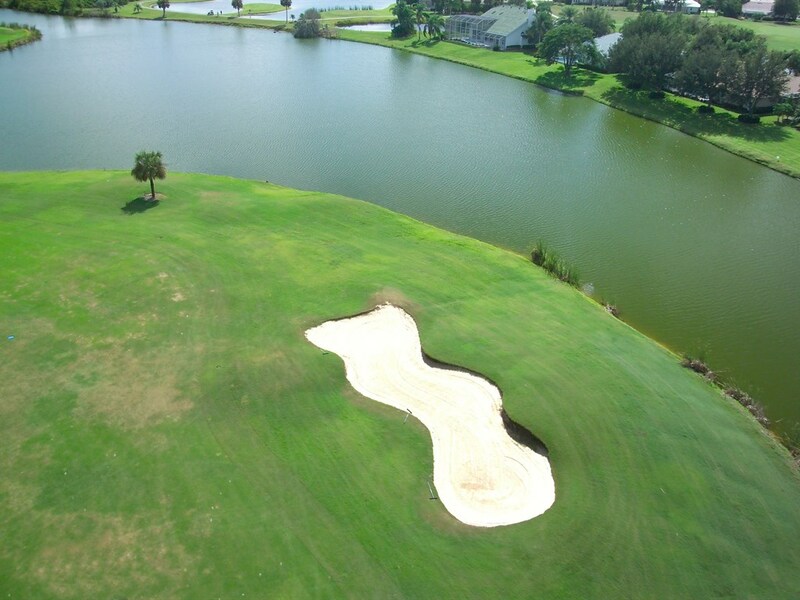 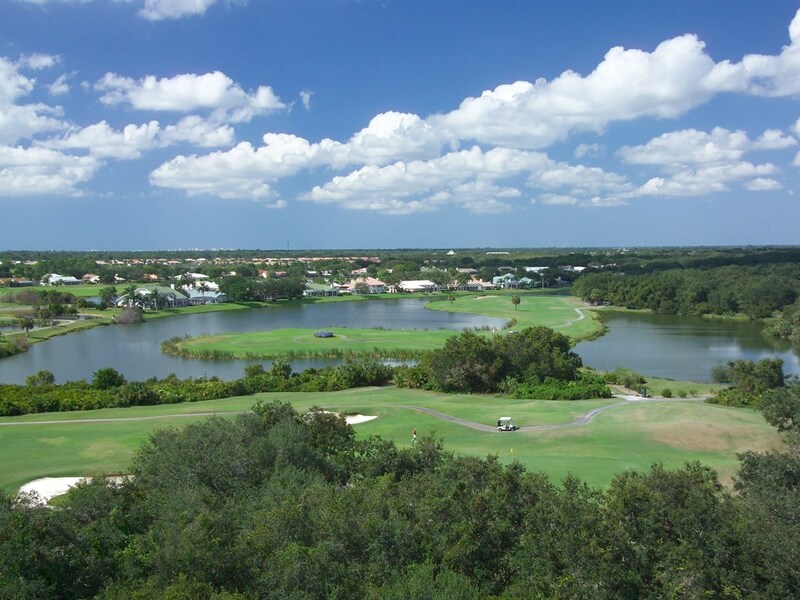 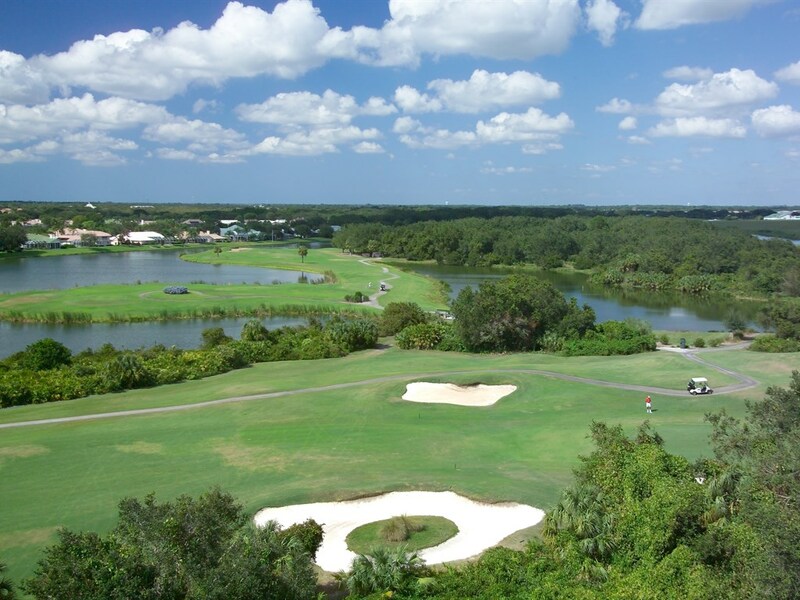 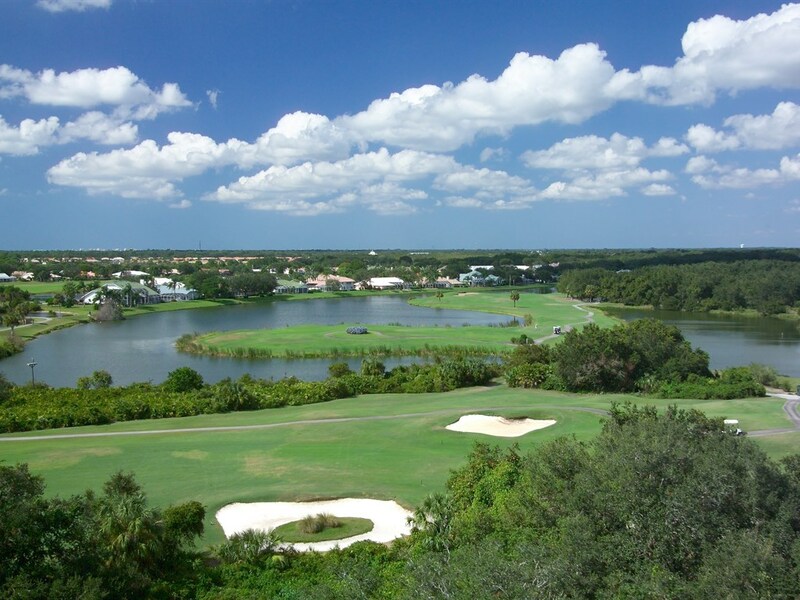 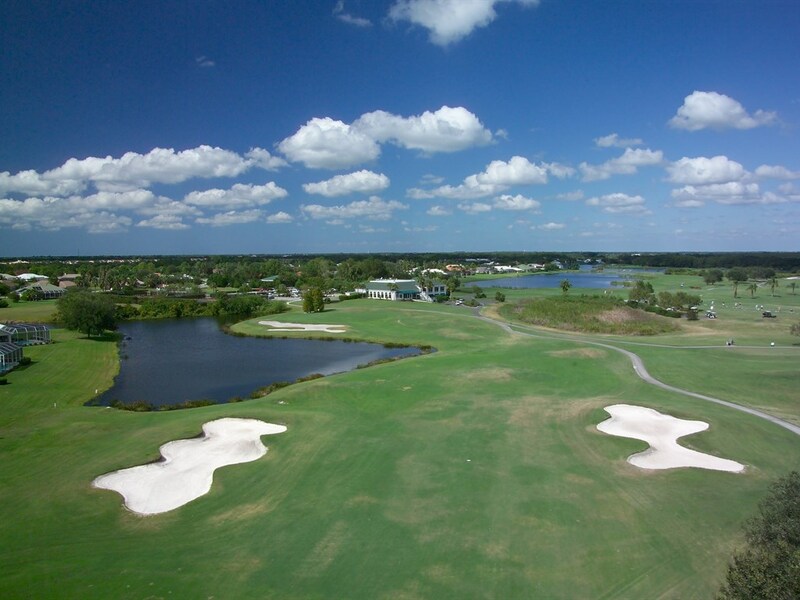 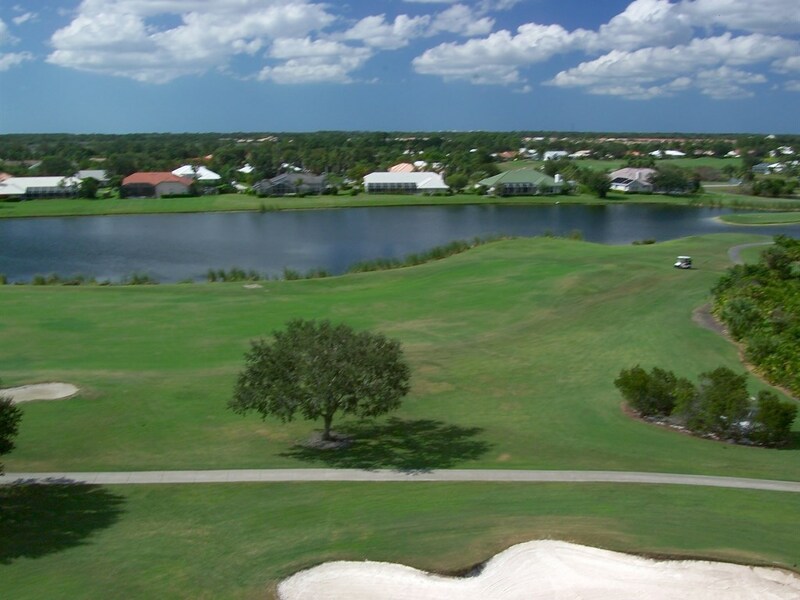 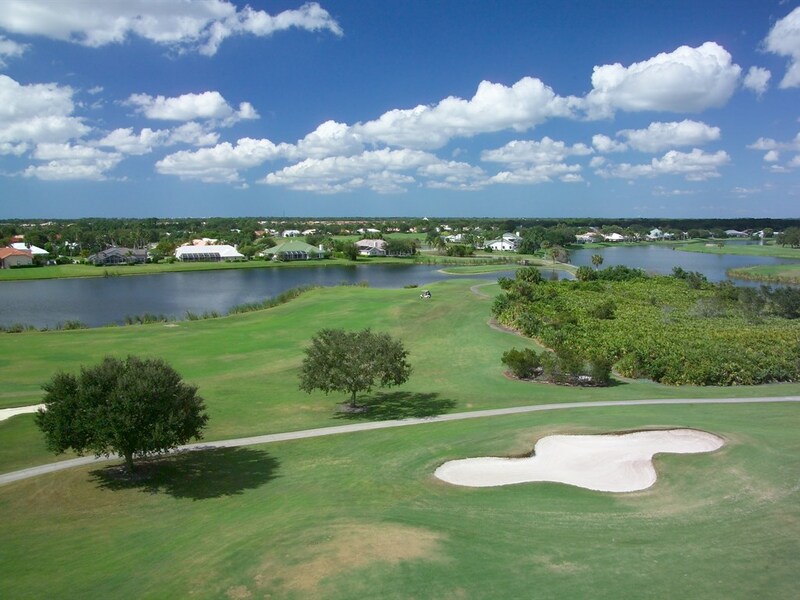 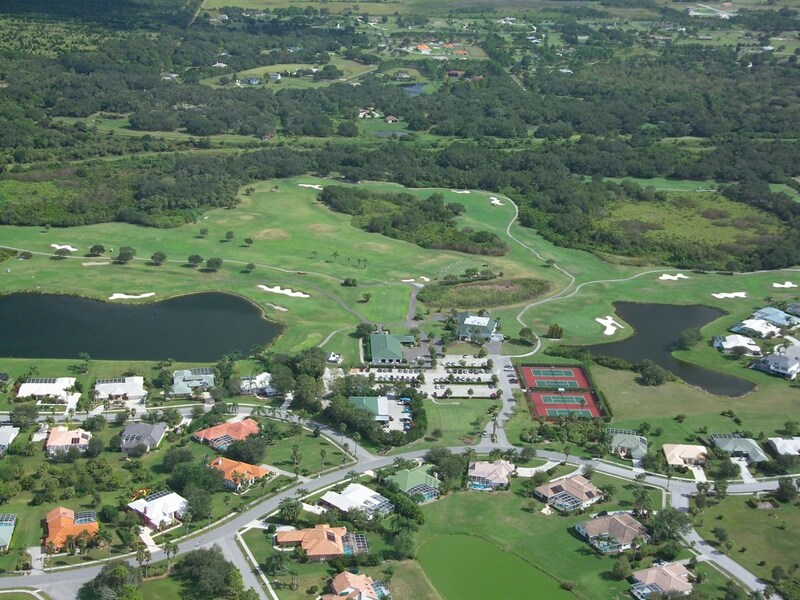 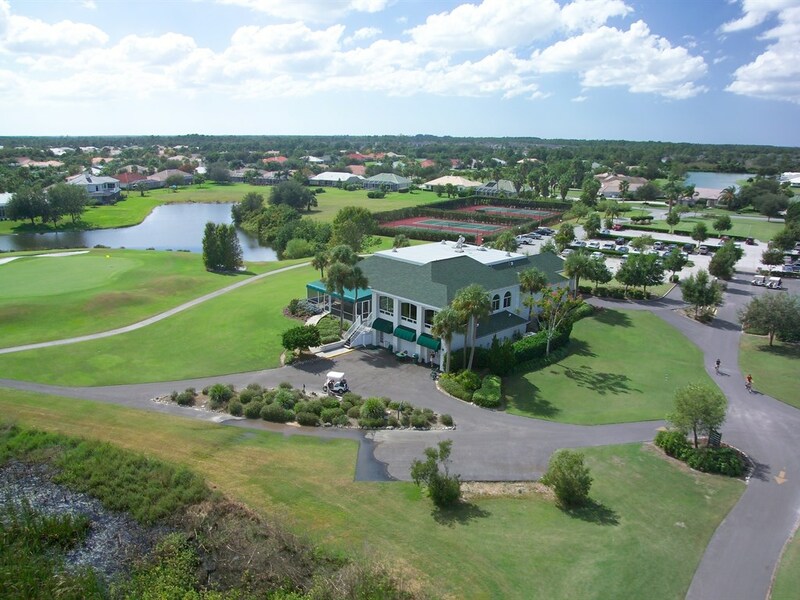 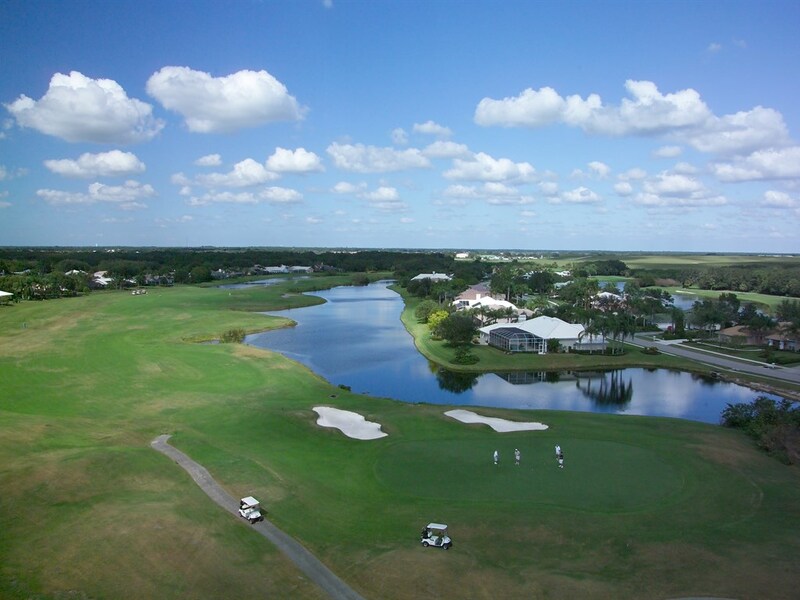 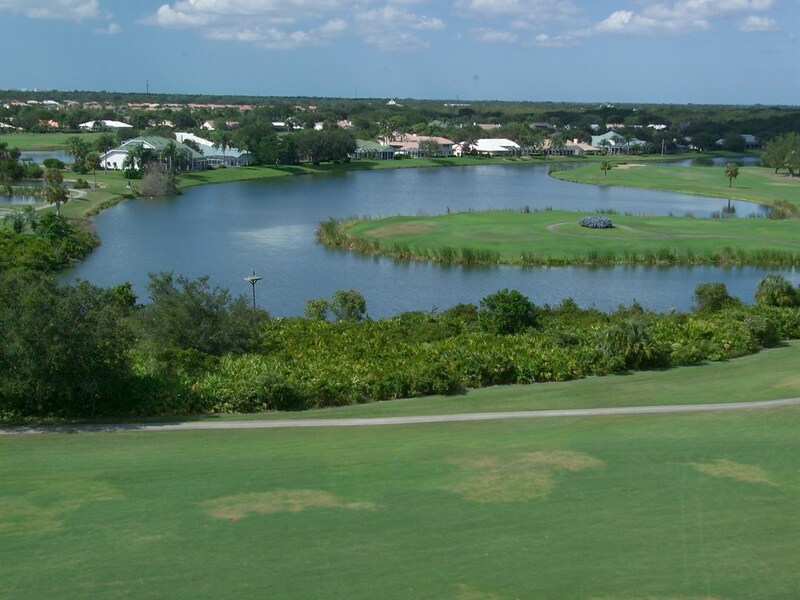 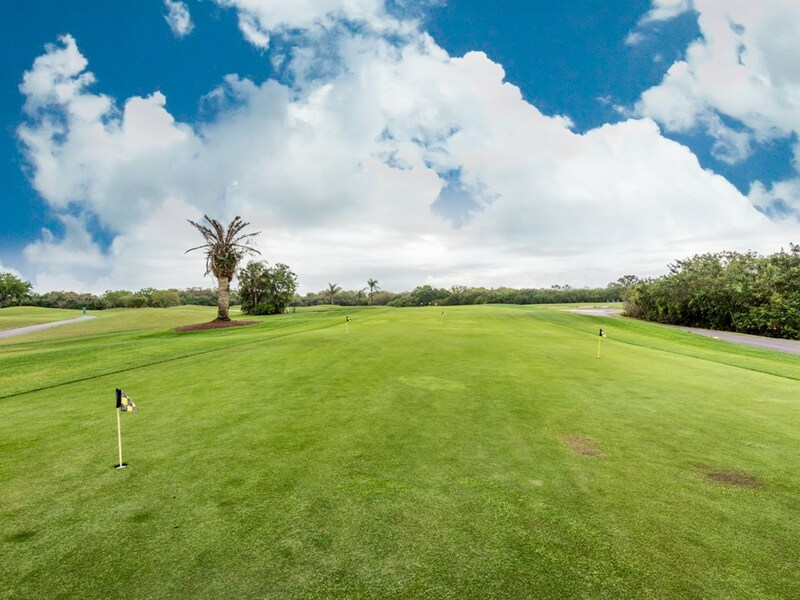 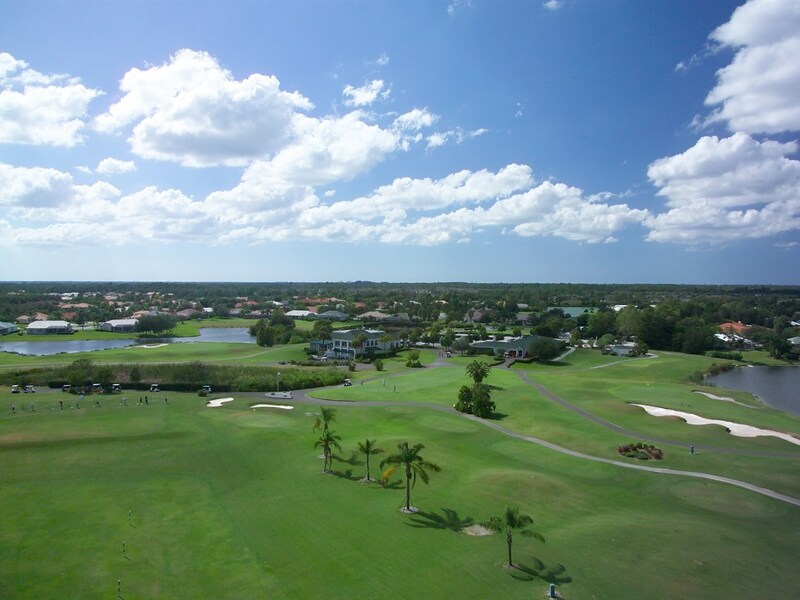 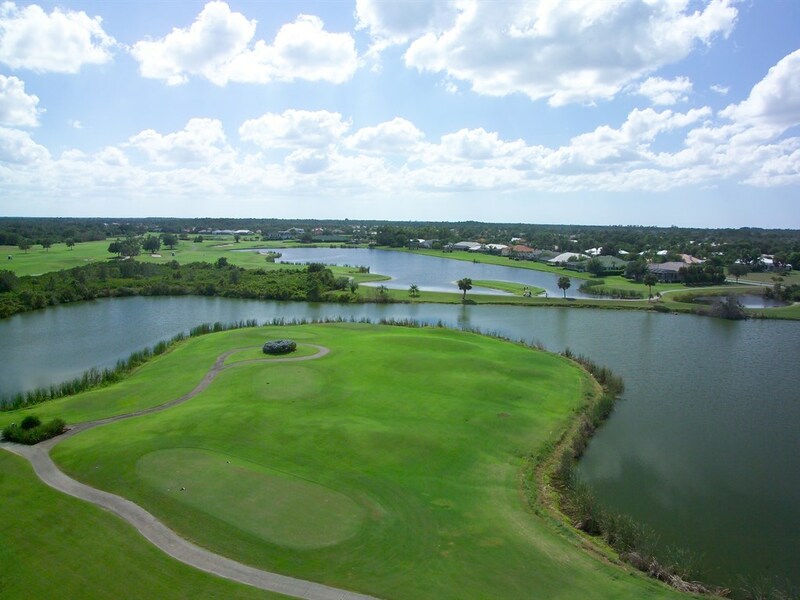 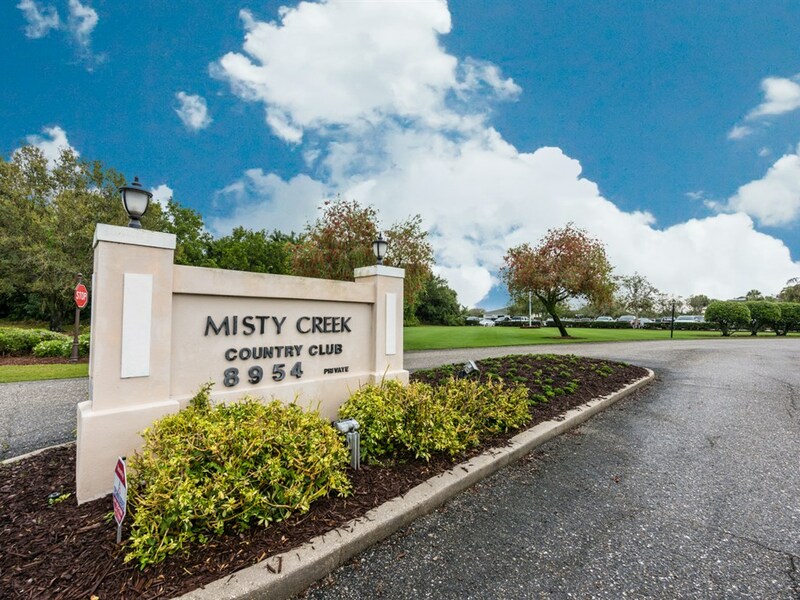 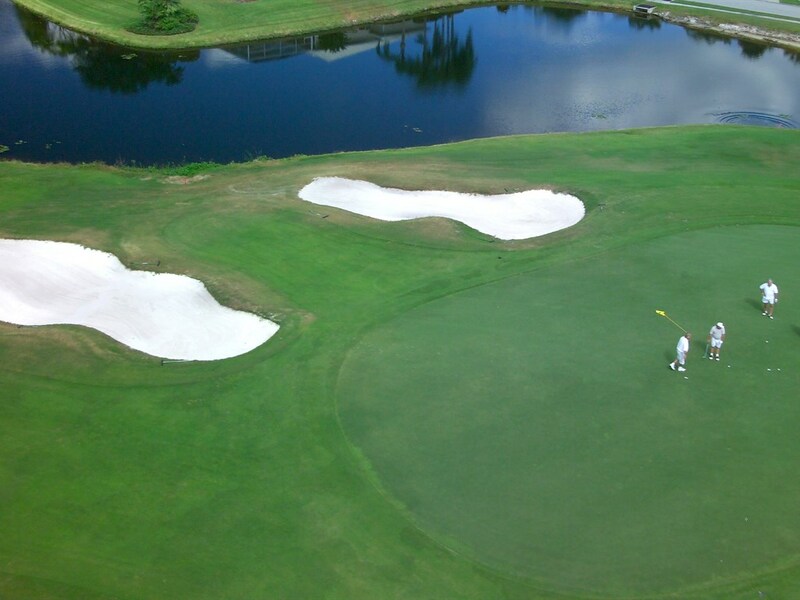 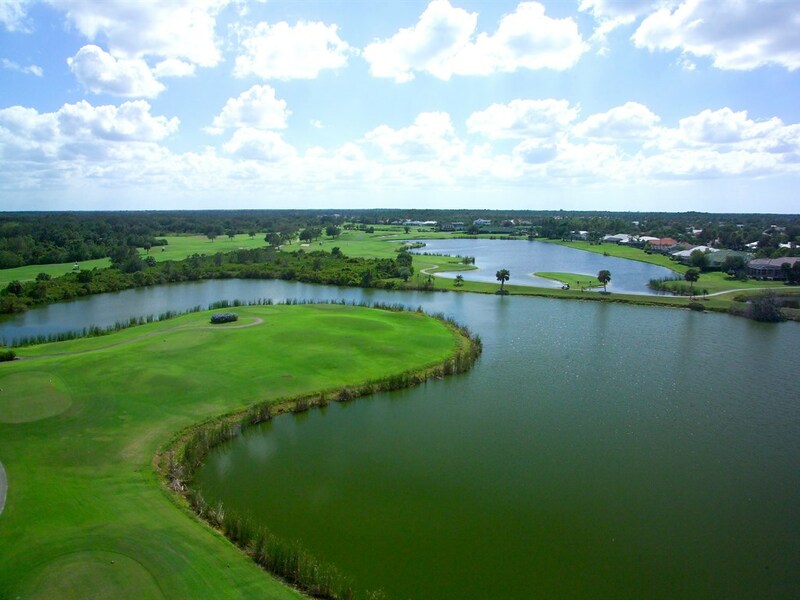 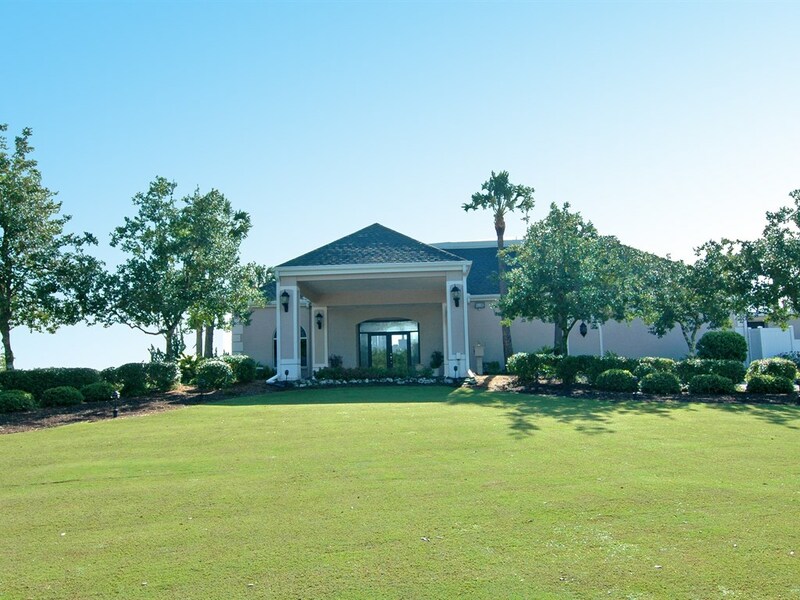 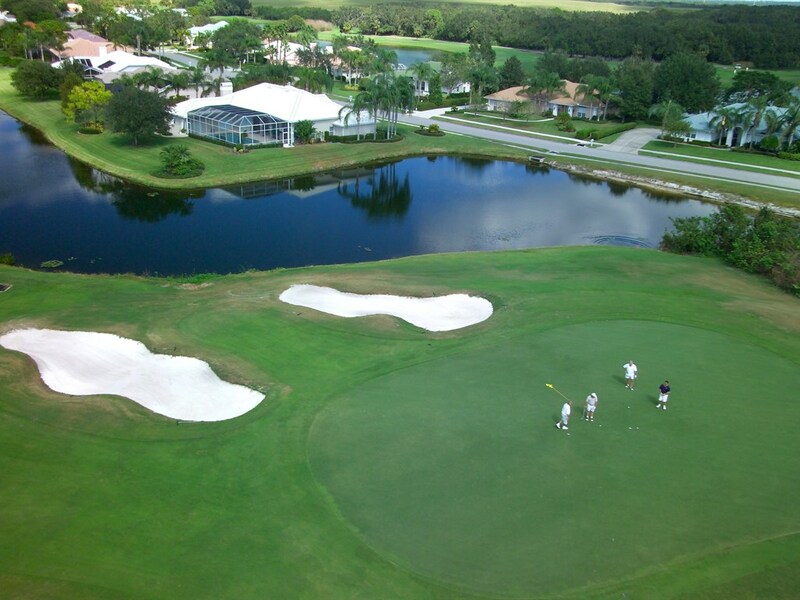 In a quiet, secluded and gated community, Misty Creek boasts perhaps one of the only private golf and country clubs in Sarasota with many bald eagles in residence. 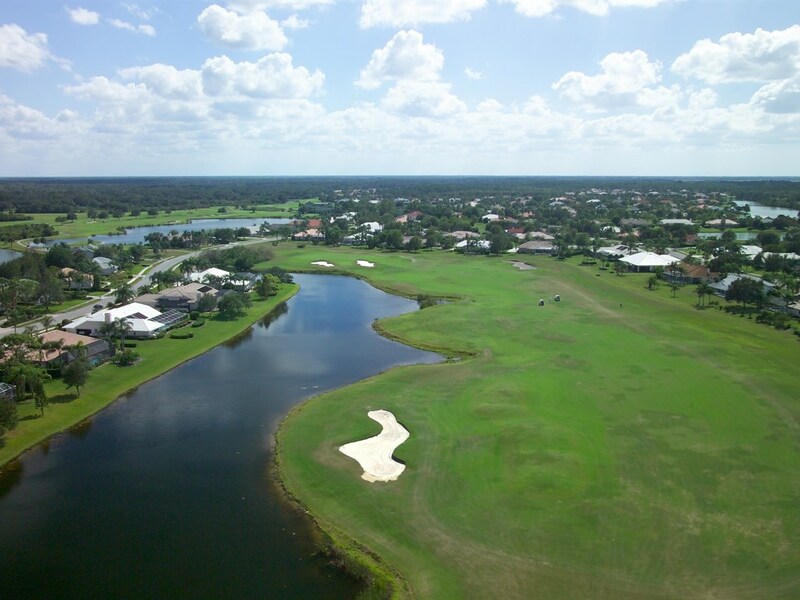 Membership options are plentiful and include a par 72 championship course, designed by Ted McAnlis. 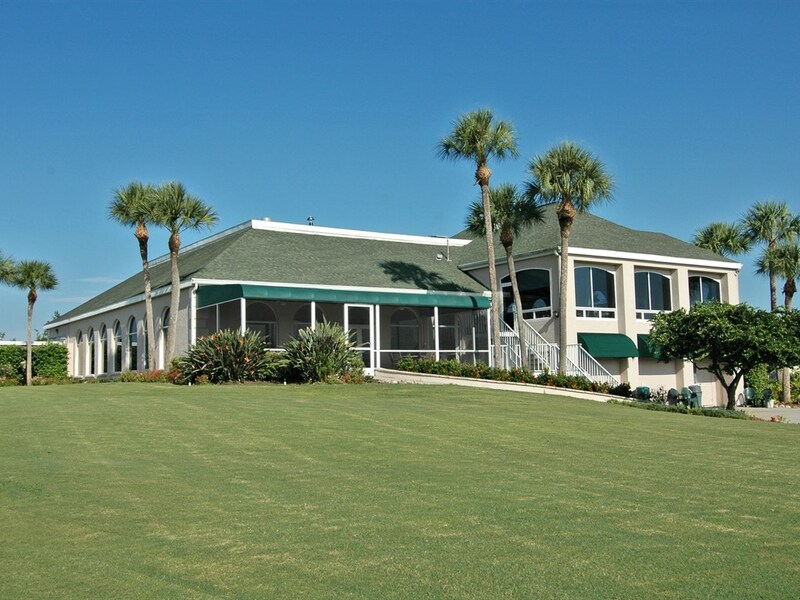 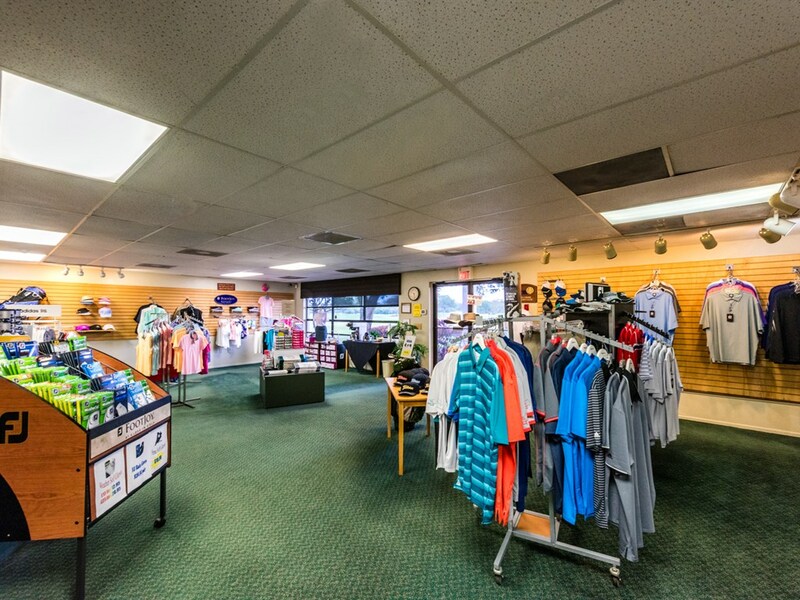 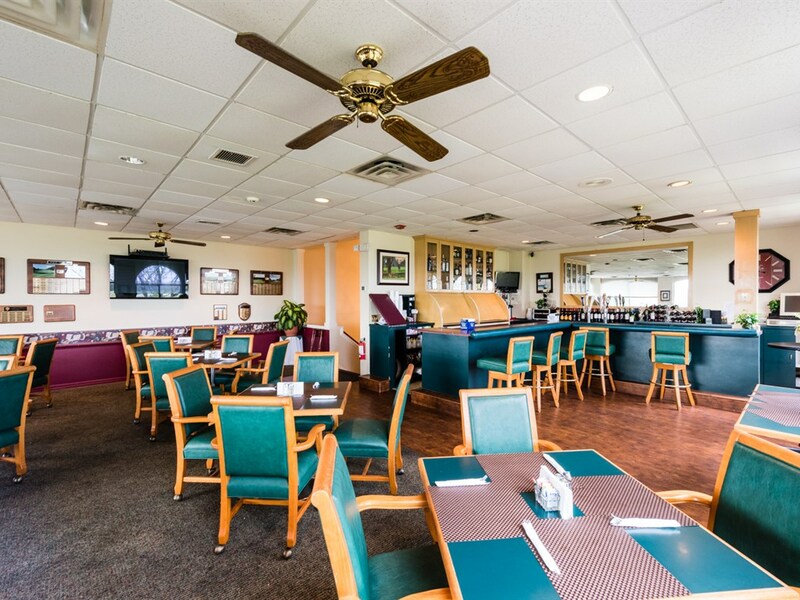 There is also a clubhouse with dining choices and a pro-shop, as well as tennis courts. 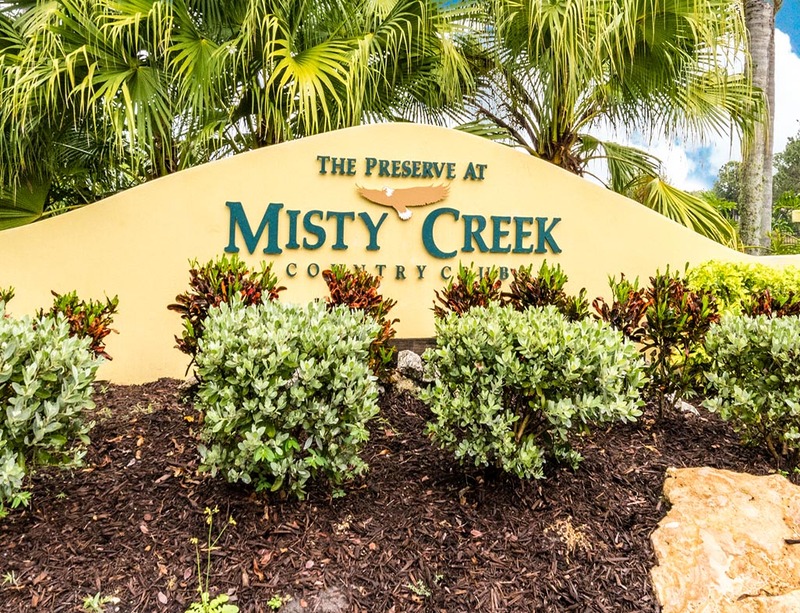 It is adjacent to acres of wildlife preserves and is sheltered from the hustle and bustle of Sarasota, but with close proximity to I-75 and many urban conveniences. 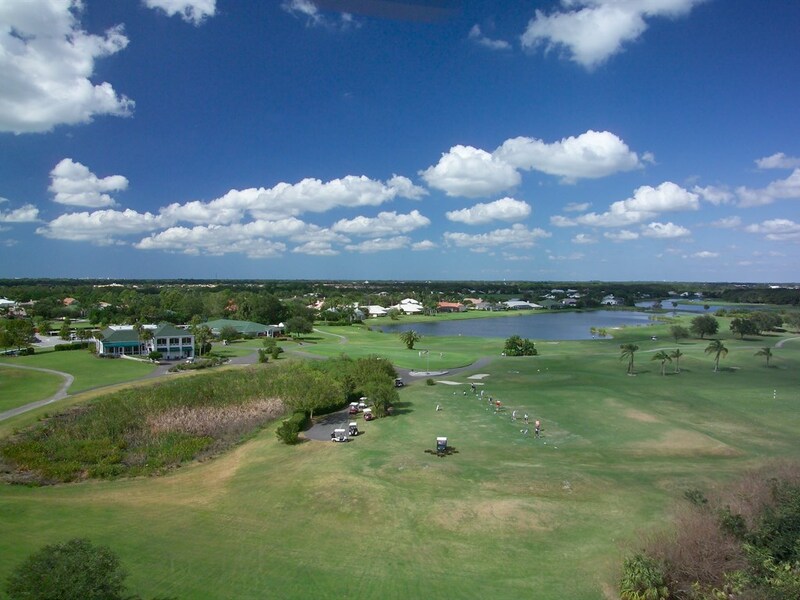 A short drive to Downtown Sarasota and area beaches!